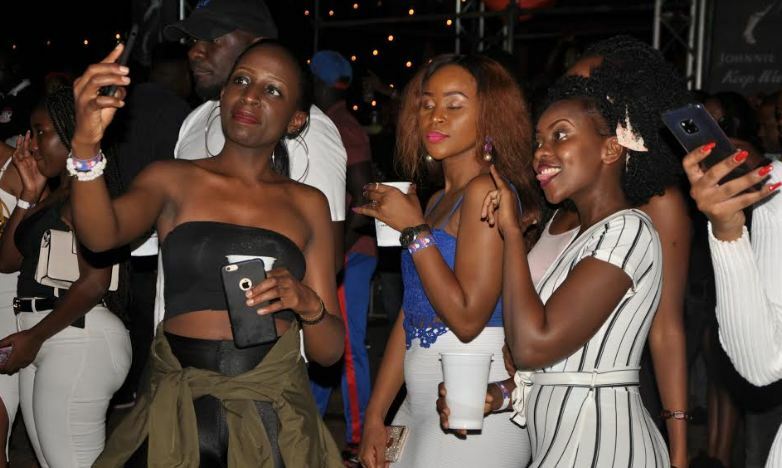 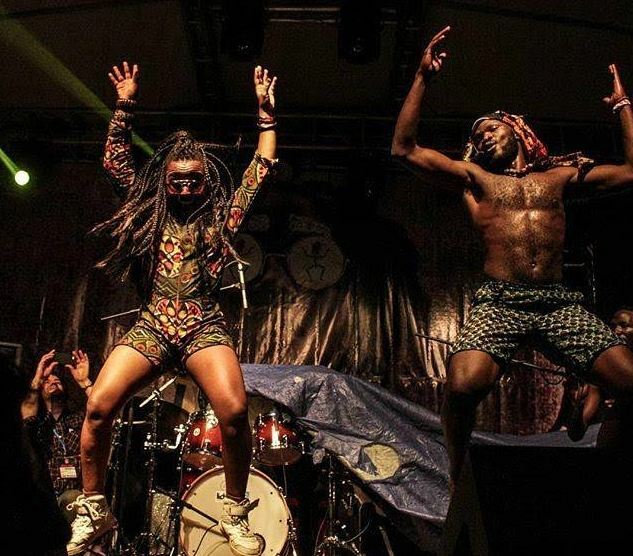 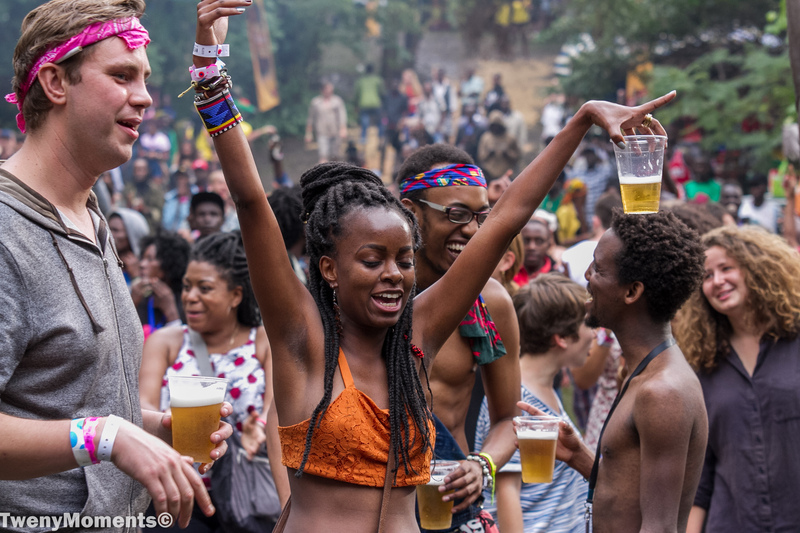 The second edition of Nyege Nyege International Music Festival went down at Nile Discovery Beach in Jinja over the weekend. 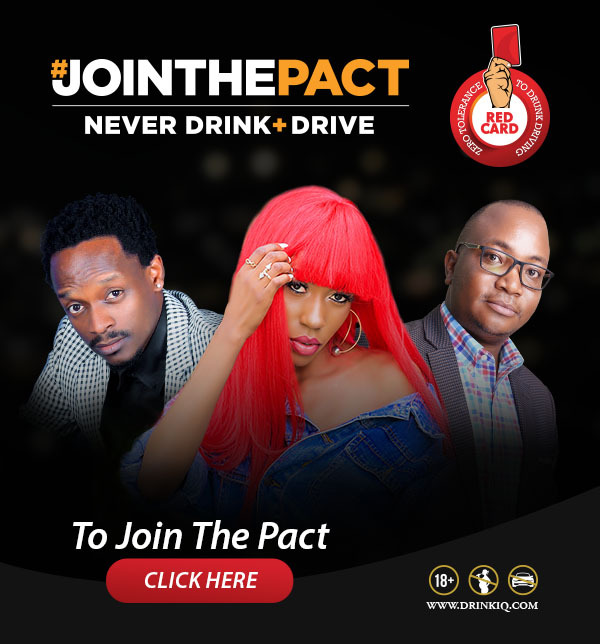 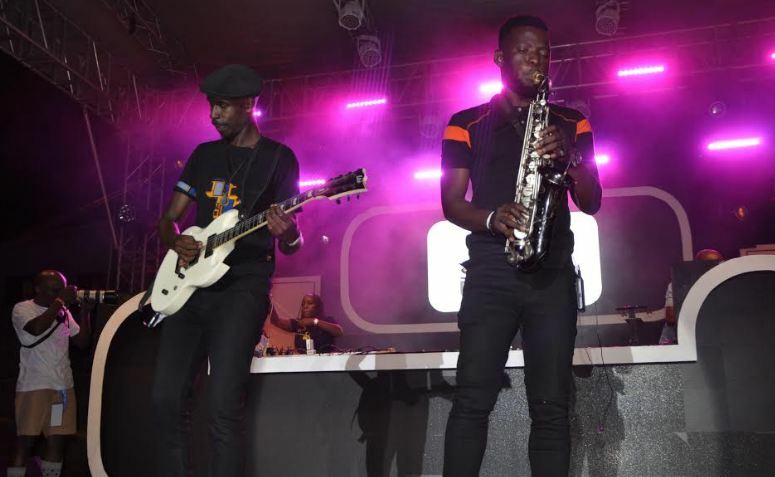 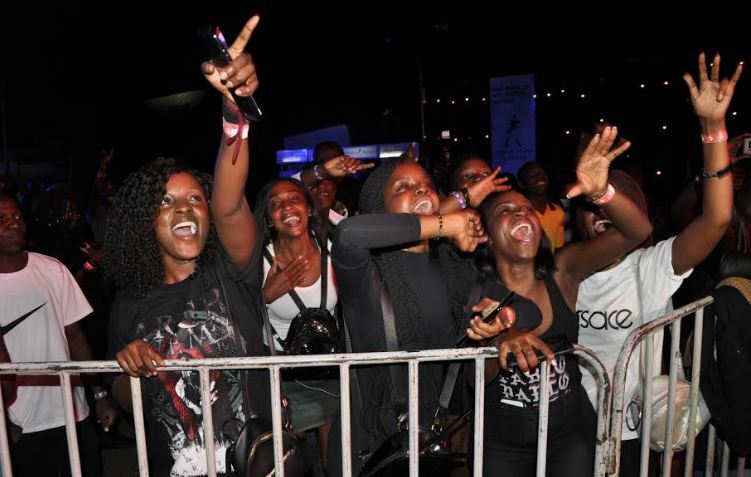 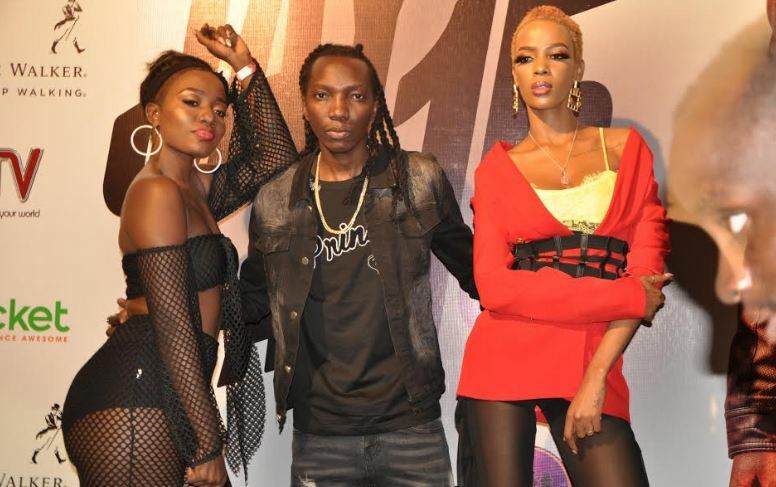 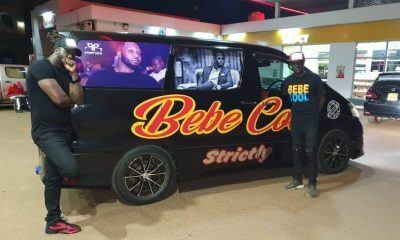 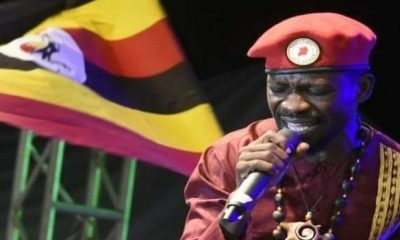 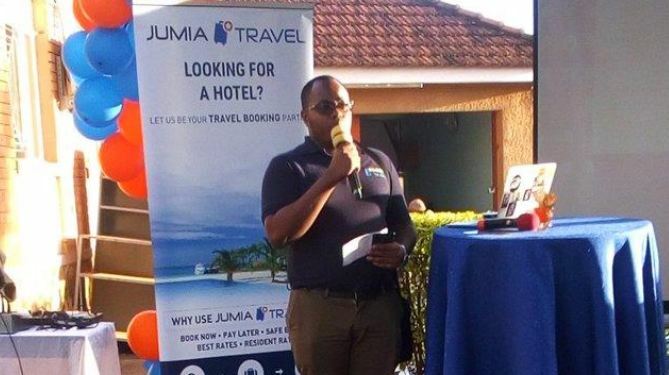 Thousands of people from all over Uganda traveled to the Source of the Nile to witness an action packed weekend of entertainment at the three day musical experience. 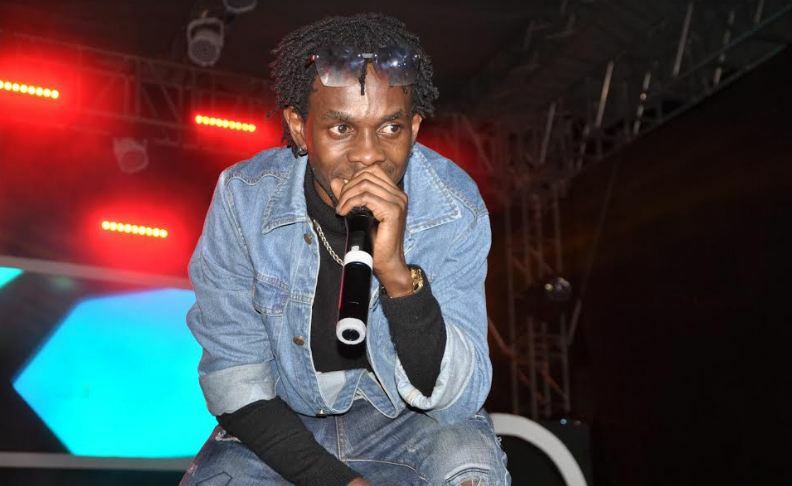 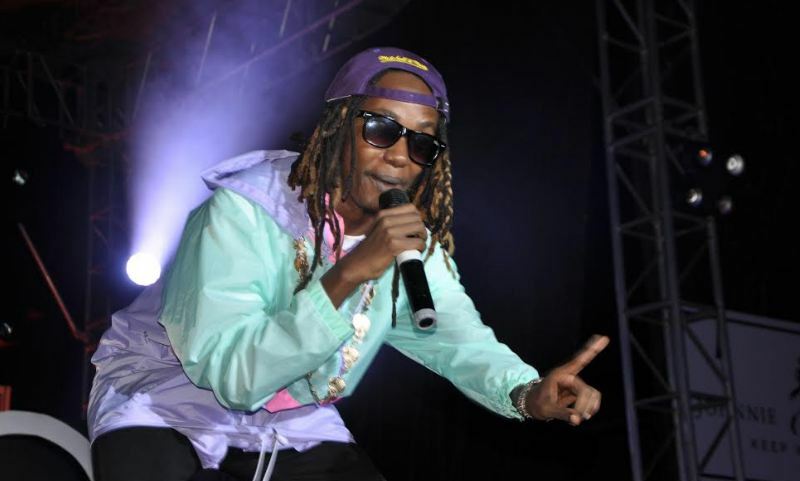 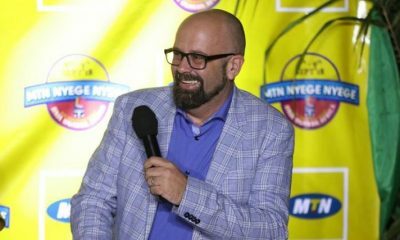 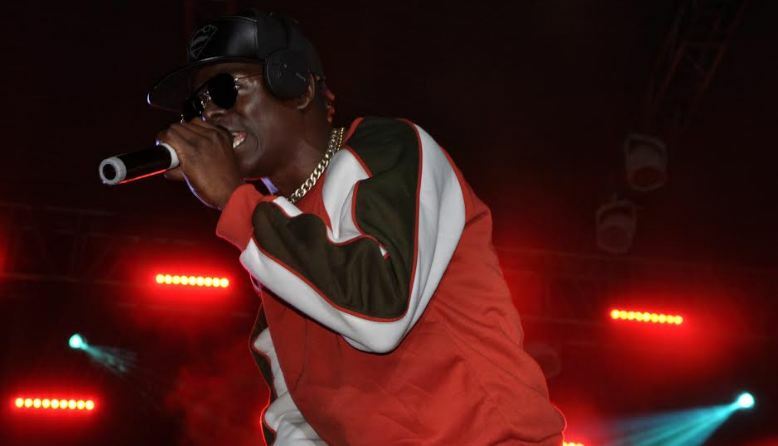 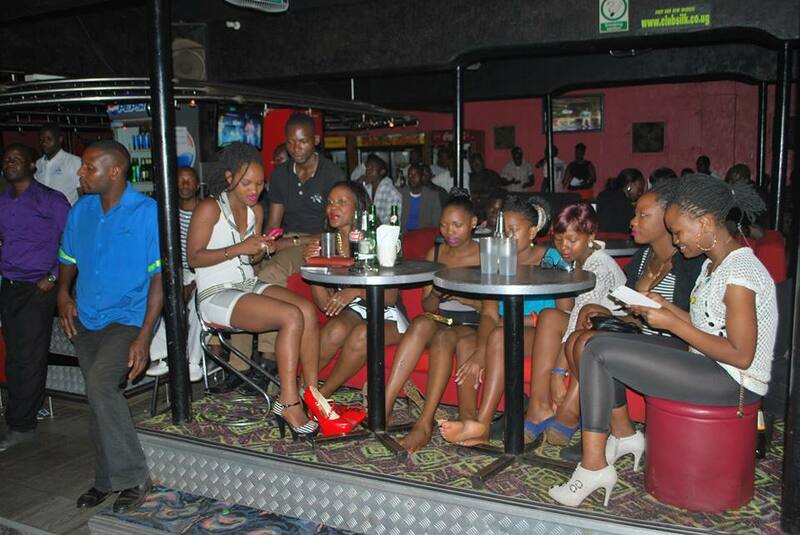 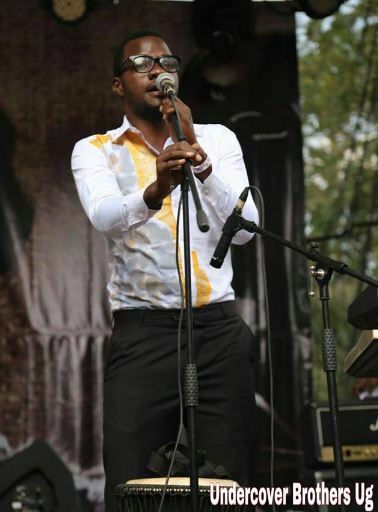 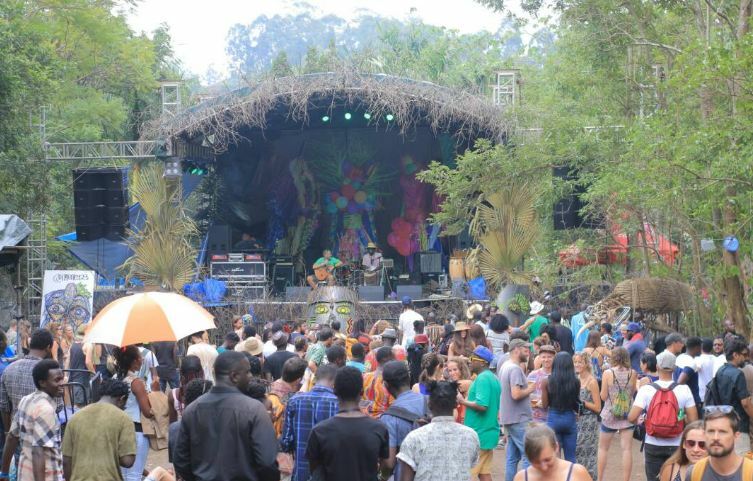 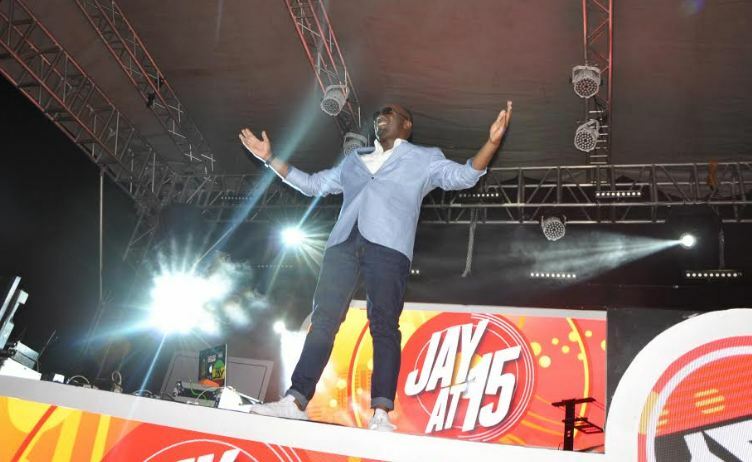 The Nyege Nyege Festival lined-up a massive list of entertainers from across the continent who included 200 musicians. 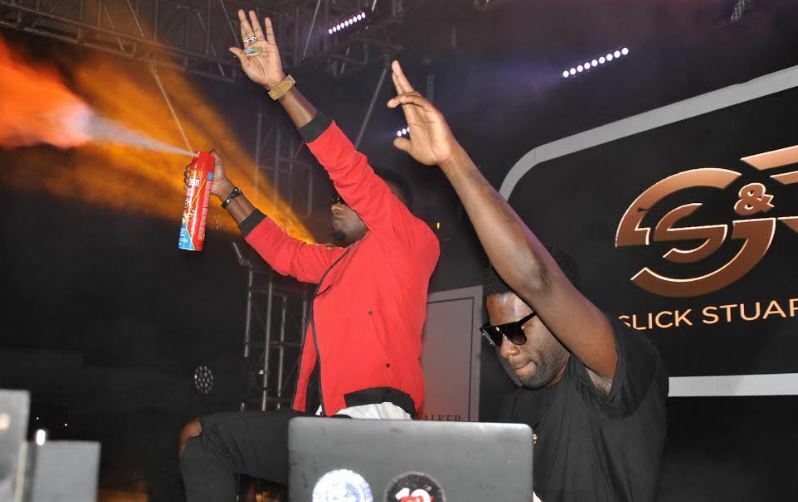 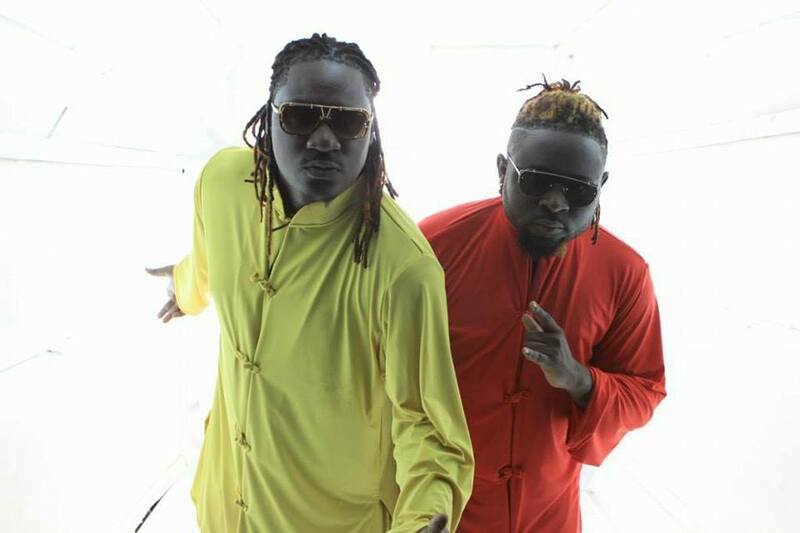 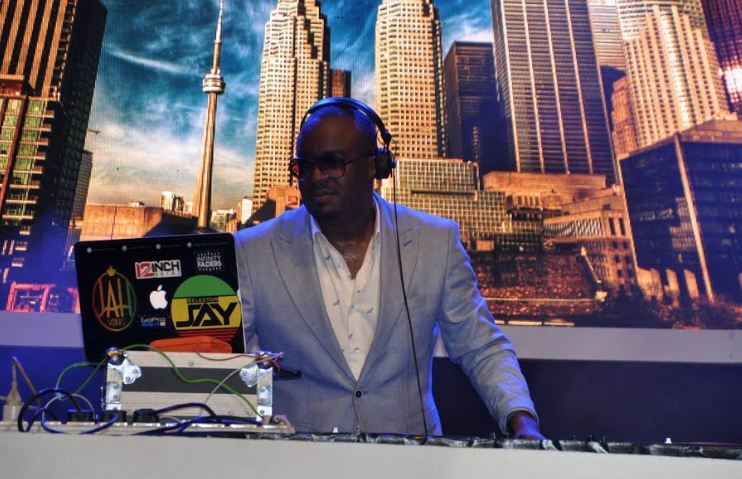 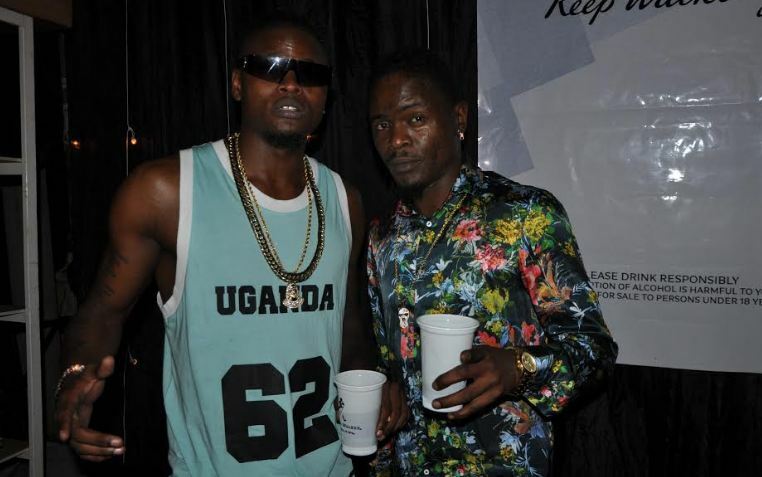 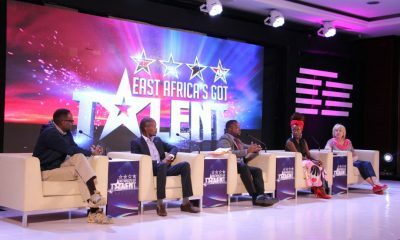 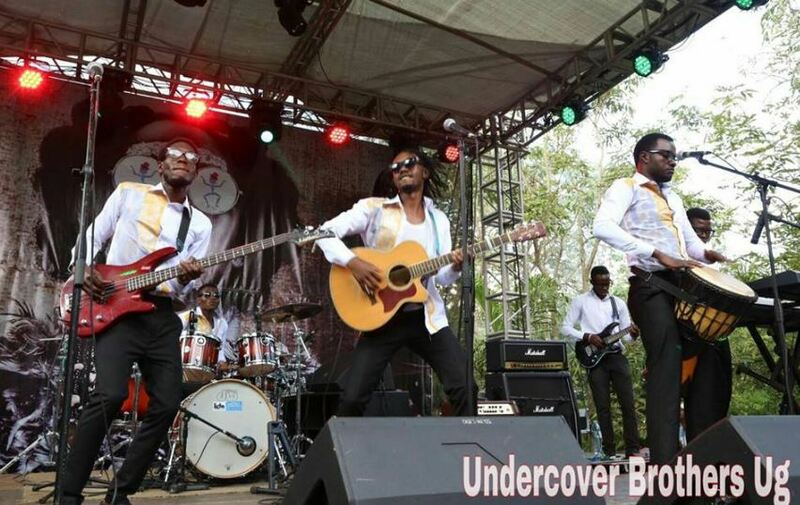 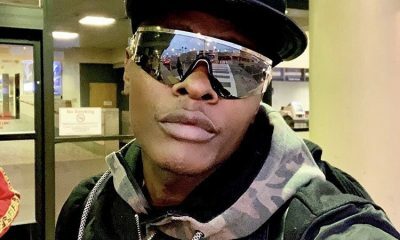 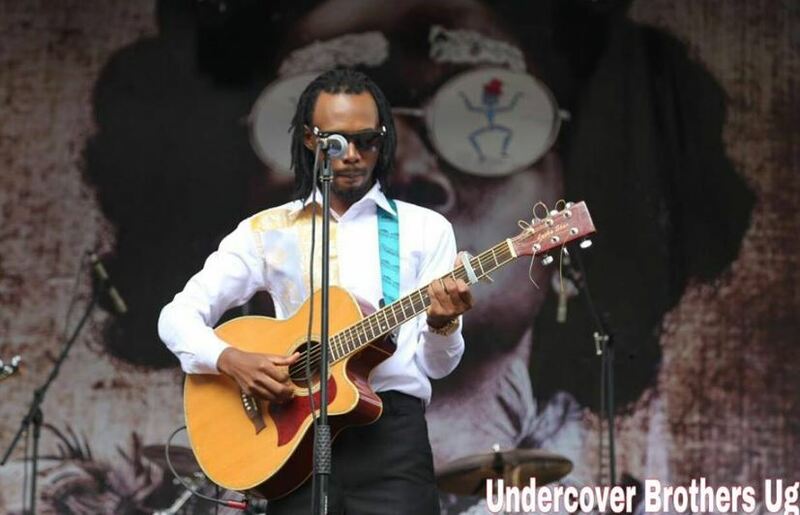 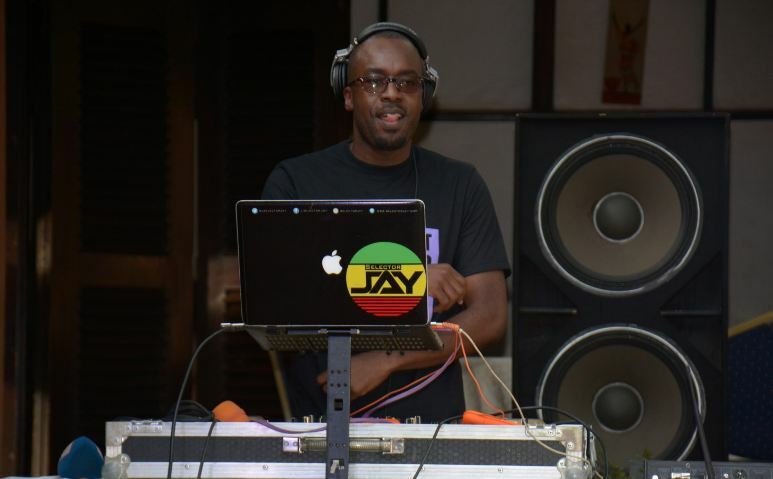 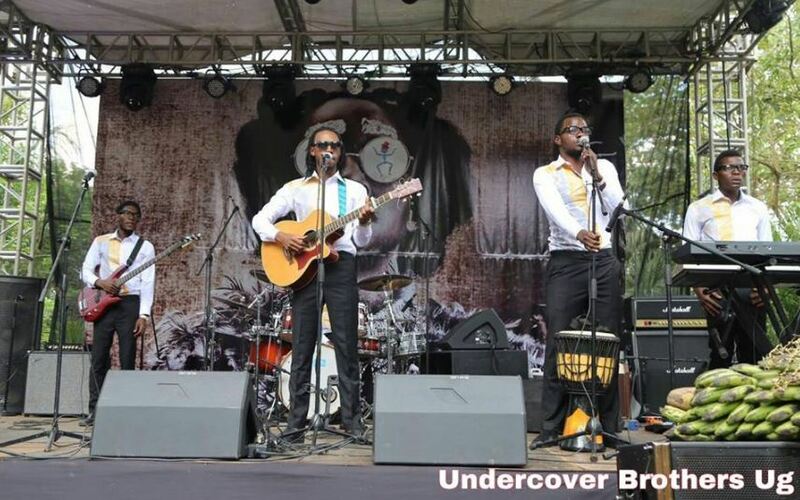 Among the main acts from East Africa was Undercover Brothers, a Ugandan music duo composed of Jay K. Mulungi and Timothy Kirya. 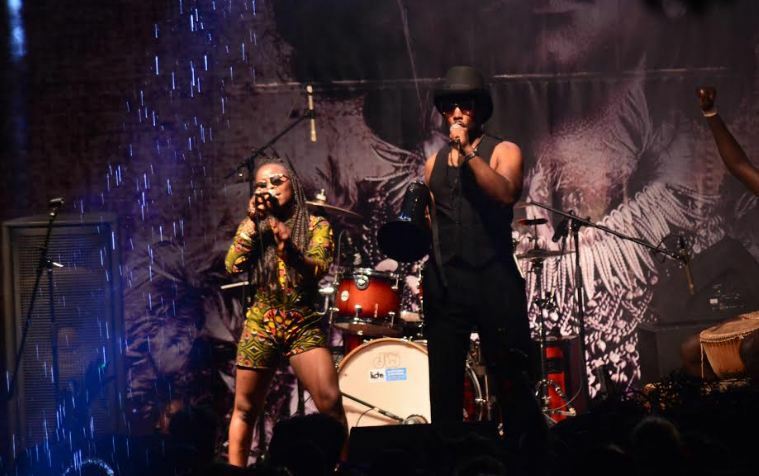 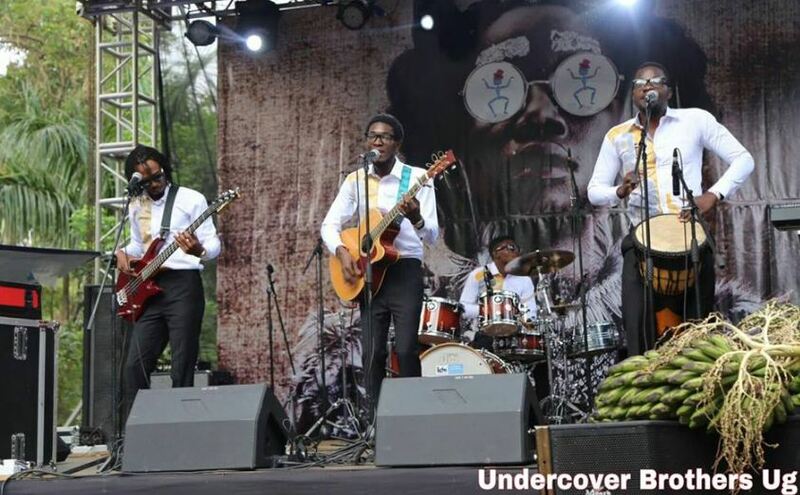 Here are photos of the Undercover Brothers and The Band slaying at Nyege Nyege International Music Festival.